Itching for warm weather and the start of the baseball season? 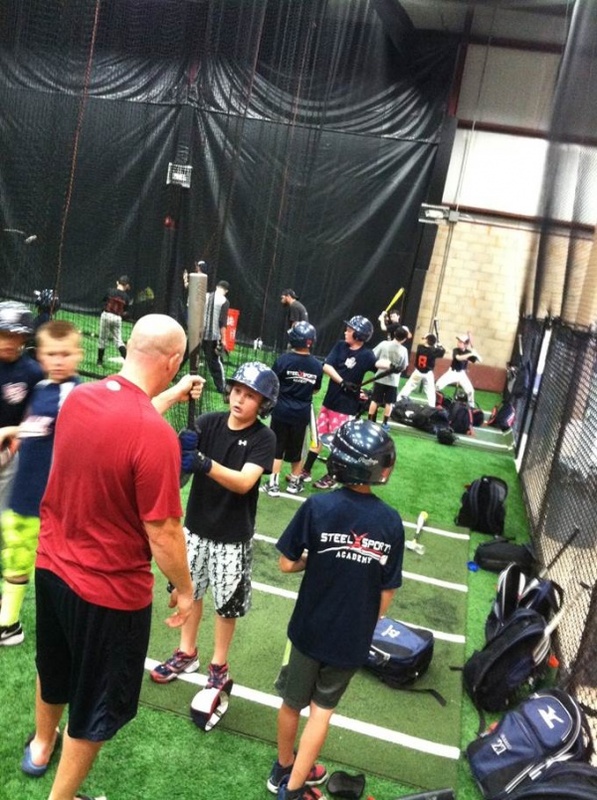 The Steel Sports Academy at Baseball Heaven and its professional instructors can help get you prepared for the upcoming season. Presidents Week and Spring Break Camps for kids ages 5-12 are open for registration, and former Major Leaguers Frank Catalanotto and Keith Osik are available for lessons as well. Learn proper baseball mechanics and techniques in a non-competitive environment! *Ages 5-6 are half-day only. Go to steelsportsacademy.com to learn more about each camp and register today! Have fun learning the game of baseball from the highly-experienced Steel Sports Academy staff at Baseball Heaven and former Major Leaguers Frank Catalanotto and Keith Osik. At the Baseball Heaven Summer Camp Series, your child will learn the basic fundamentals of baseball in a positive and fun environment. For kids ages 4-12, choose from one of eight weeks beginning June 25. Full- or half-day options available. The July 9 and August 6 camps will feature current Long Island Ducks players and coaches working with your kids.